Lyme Research Alliance is pleased to announce that Fox News’ Gretchen Carlson will serve as the emcee for its annual “Time for Lyme” Gala, April 5, 2014, at the Hyatt Regency Greenwich in Old Greenwich, CT.
Carlson, who anchors and hosts the daytime program “The Real Story With Gretchen Carlson,” and most recently served as co-host of “FOX & Friends,” is not only a well-regarded television personality, but has been personally affected by Lyme disease, a bacterial infection transmitted by black-legged ticks. The Greenwich, CT resident said she noticed last July 4 that she had a bulls-eye rash, a symptom commonly associated with Lyme, but a local physician told her it was not a “Lyme Disease” rash and Carlson was not treated. But five or six weeks later she began experiencing “fever, horrendous headaches, night sweats, unbelievable exhaustion,” she said. Gretchen initially thought she had become ill because she had “been tired for 10 years with two kids and working on an early morning show that required me to get up every day at 3:45 a.m.” However, she remembered having had the rash and wondered if she did, indeed, have Lyme. When another doctor who regularly appeared on her television show saw her one morning, he told her she didn’t look well. “When I told him my symptoms and that I had a rash, he said I had Lyme,” Carlson recalls. “So I went through all the tests and everything came back inconclusive which was frustrating. But I went on the prescribed drug for Lyme and started feeling better after a week or so.” Carlson remained on the antibiotic for 30 days and reports she is fine so far. According to the Centers for Disease Control and Prevention (CDC), some 300,000 people in the U.S. are diagnosed with Lyme every year, making the illness a tremendous public health problem. It is the most commonly reported vector-borne illness in the U.S. and the epidemic is spreading worldwide. LRA’s “Time for Lyme” Gala is the nonprofit’s largest fundraiser of the year and proceeds from it fund important medical research projects. 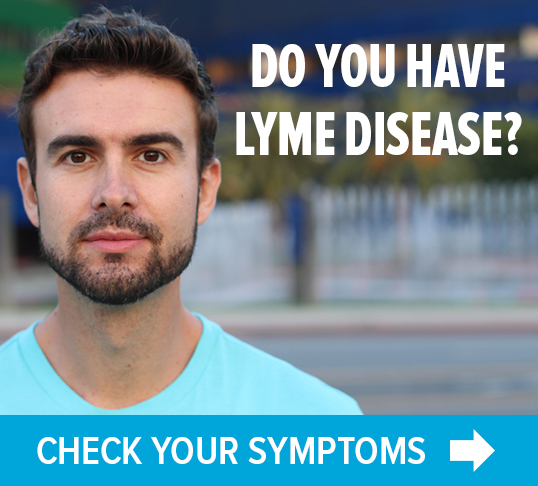 LRA is the leading private funding organization for cutting-edge research into the prevention, diagnosis and treatment of Lyme and other tick-borne diseases by universities and major medical institutions in the U.S. 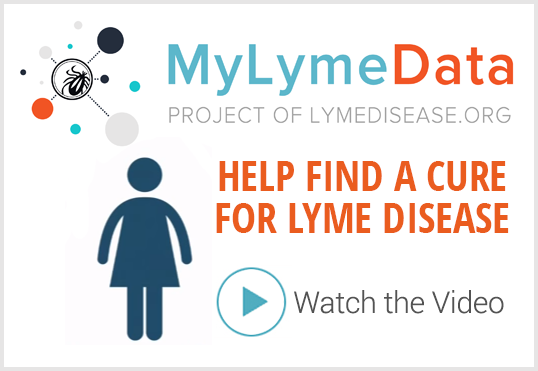 In 2007, LRA partnered with Columbia University Medical Center in New York City and the Lyme Disease Association to endow the nation’s first Lyme and Tick-Borne Disease Research Center at Columbia. The Gala will be held Saturday, April 5, from 6:30 p.m. to midnight at the Hyatt Regency Greenwich in Old Greenwich, CT. The evening features a cocktail reception, dinner, dancing, live auction and special celebrity guest appearances. For more information or to purchase tickets, visit http://www.LymeResearchAlliance.org and clicking on the homepage box, or by calling 203-969-1333. Next Post » HARD SCIENCE ON LYME: Do We Really Want Another OspA Vaccine?